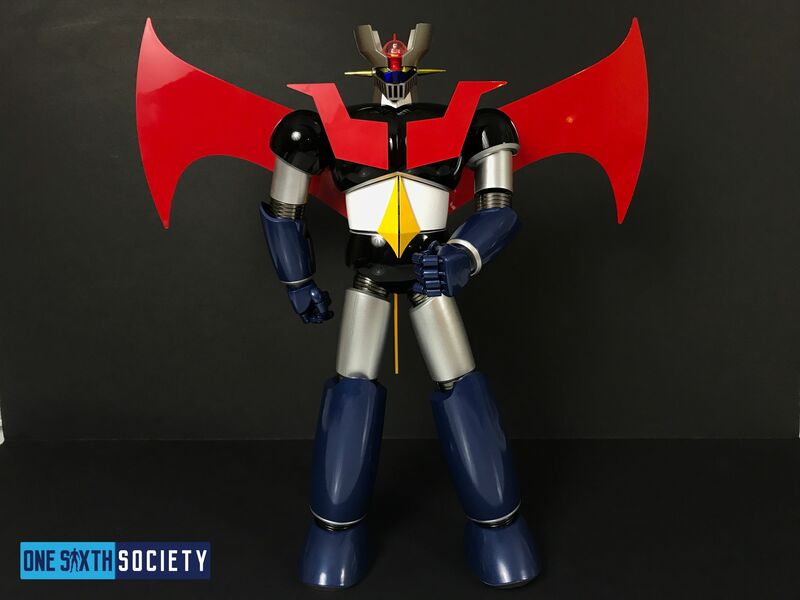 I was super excited for this release of the Future Quest Mazinger Z figure as I am a huge fan of Japanese Super Robots. 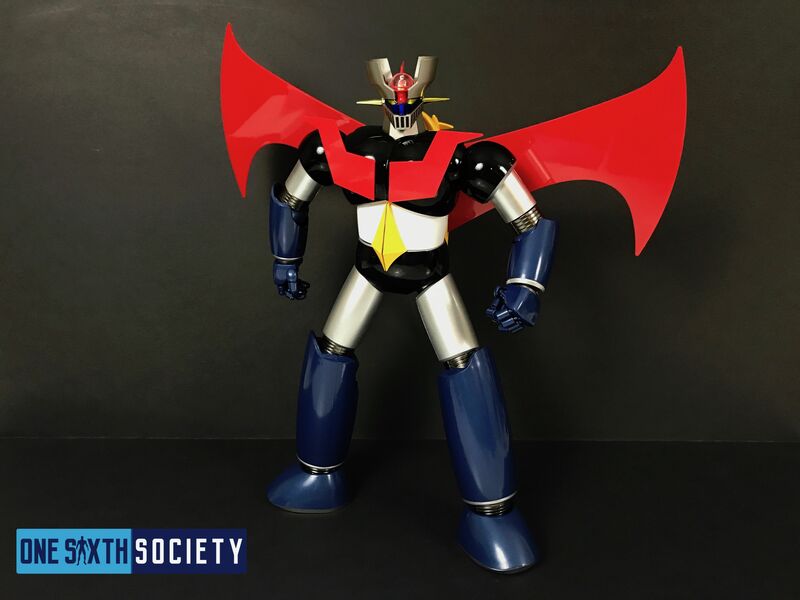 Mazinger Z is one of my all-time favorite characters so I was ecstatic to add this figure by Future Quest to my collection. 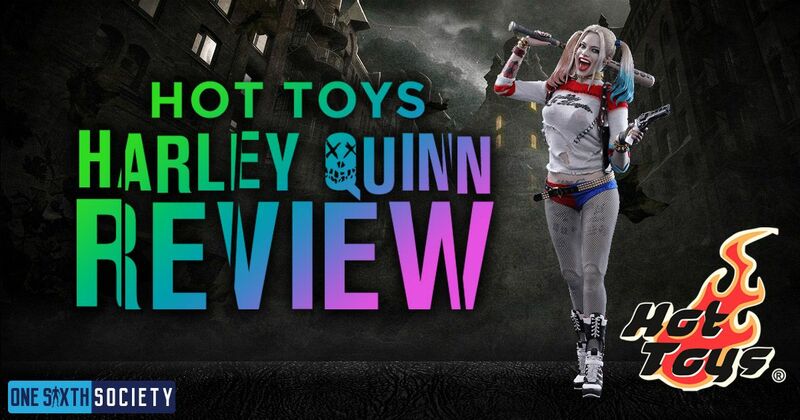 There is plenty to say about the figure so let’s get into our Review. Right from the beginning, this figure is quite an investment, both in size and value. Future Quest is a company that is also not as well-known as Bandai? They actually might not be known at all. 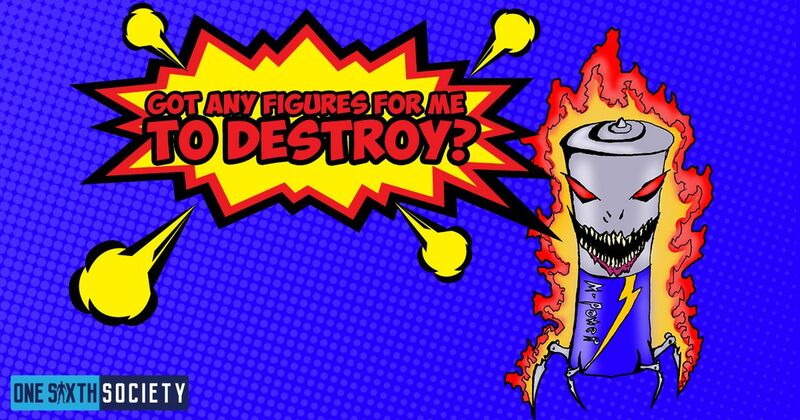 We experienced several issues with this figure and attempted to contact Future Quest for help. Sadly, it has been a week now with no response. Their customer service email address along with their Facebook page seem to be unmanned. Regardless lets continue with the review. 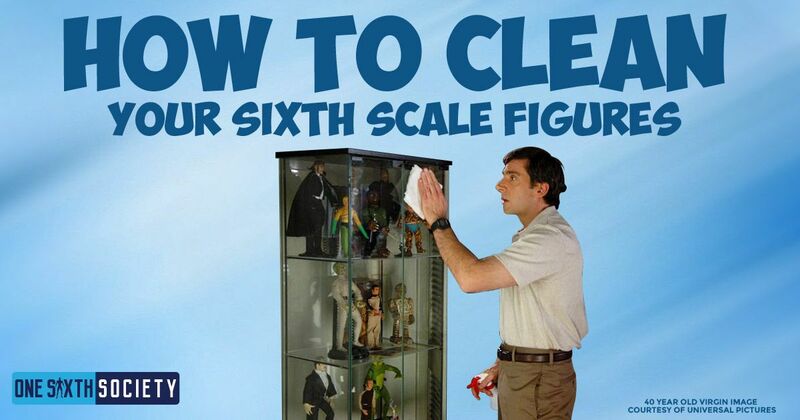 Starting off, the scale of the figure is quite impressive on its own right. It stands around 16 inches tall and the Scrander measures out to about 15 inches wide. 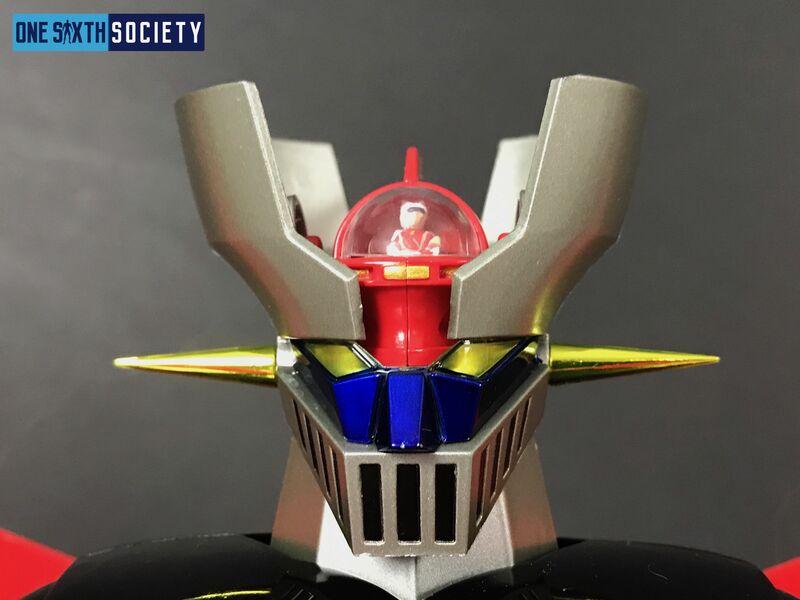 When compared to something like The Soul of Chogokin Voltron GX-71, the Future Quest Mazinger Z towers over him! It also carries a price tag of nearly $400 dollars which is quite high. The other thing immediately noticeable is the vibrancy of the paintwork on the figure. The colors pop beautifully and are very reminiscent of its animated history. 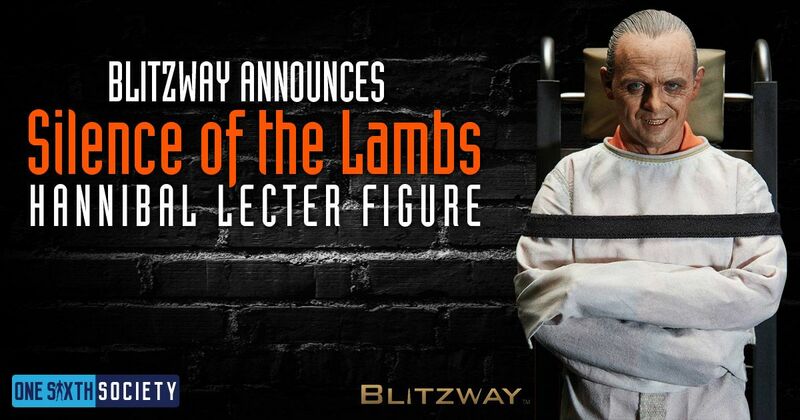 The figure has an absolutely commanding presence on the shelf. Another positive is the absolute abundance of accessories that the figure comes with. A variety of swappable parts leads to an abundance of posing possibilities. The posability of the figure is also enhanced by frankly stunning articulation. For such a big figure it is exceedingly posable with the ability to get into a variety of action poses. Now, the figure does have some issues, the majority of which appear to be design or quality related. 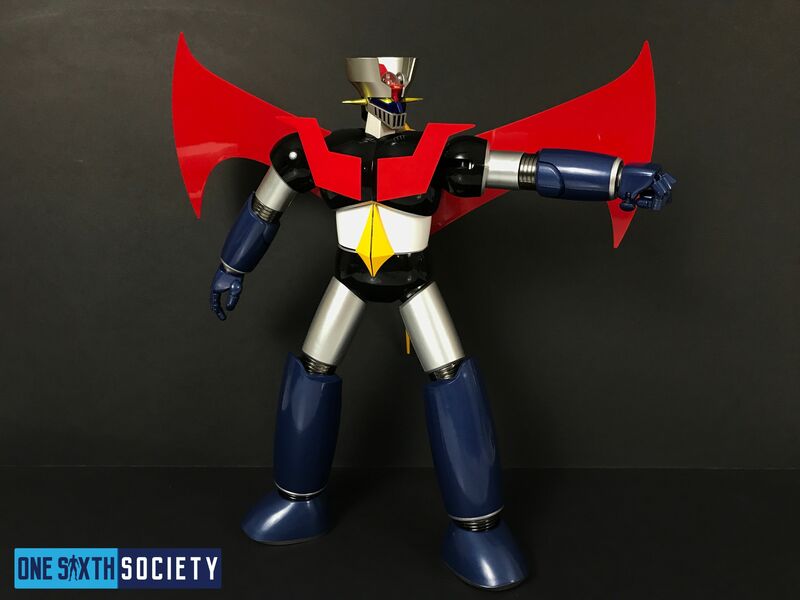 Mazinger Z has interchangeable forearms, where they figure utilizes a plug system for swapping arms. Unfortunately, the plugs do not hold the pegs will and as a result the arms can slip out of the plugs without much effort. Additionally, the cutter blade arm attachment had the blade just fall off which is a pretty big oversight from the quality control department. The paint on the face is a bit sloppy as well, another big miss. According to our distributor, all of the faceplates came with chipped paint. 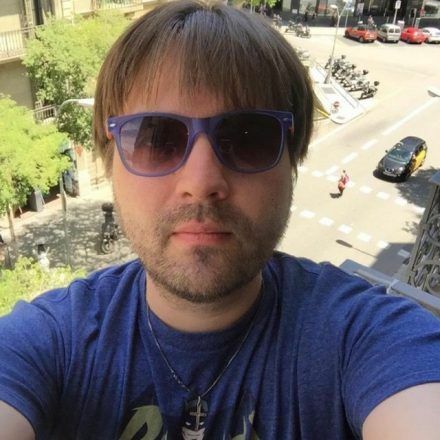 Again, Future Quest was contacted and has not responded to the issue. Chances are that if you pre-ordered this figure, you are going to receive a damaged faceplate. Although its not that noticeable in the photo below, if you look closely you can see the paint chips at the tip of his nose. Considering the price tag the figure carries these kind of issues are rather terrible. The figure box mentions that it was made with both ABS plastic, as well as diecast metal. The only diecast parts on the figure are the knee and arm joints, wherein everything else is plastic. Again, for a lesser priced collectible this would not be a huge deal, but for $400 dollars the usage of materials is quite important. Not to mention this figure is heavily advertised as diecast which is the furthest thing from the truth. As such a big fan of Mazinger Z, it really is disappointing that there are so many glaring issues with the figure. Going through our review it became clear that if the figure was a couple hundred dollars cheaper it would be much easier to recommend the figure to fellow collectors. As it stands, we just cannot do that. The figure is extremely overpriced for what you get, and while it looks nice on the shelf it is not a good buy by any stretch.